Waterproof VIP Protection(RCIED) Bomb Jammer System. 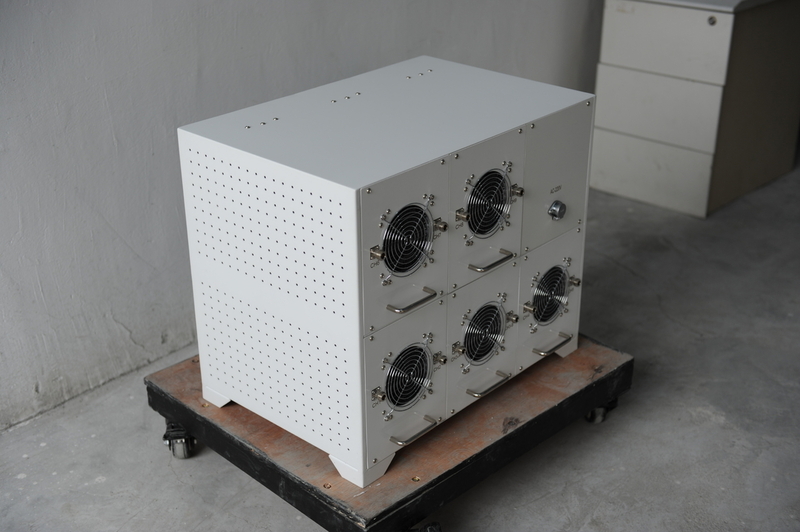 This jammer has passed the strict inspection and gotten the certification from The Ministry of Public Security Safety and Police Electronic Product Quality Inspection Center, Electronic Products Quality Control Center, and The Electromagnetic Leakage Transmission Safety Protection Product Testing Center. one RCU Port for Wired Control Panel.